Your startup is growing, and you’re now thinking about recruiting and hiring new employees, possibly for the first time ever. You know enough to enter the process with open eyes, since the stakes are high and there are plenty of common obstacles in your path that have upended companies with deeper roots that yours. But you also see the benefits of optimism and keeping an open mind. Most important, for your purposes: you’re navigating the risks, benefits, and legal steps required to take on employees (with w2s) who will be working from elsewhere, possibly from different states with different employment laws than your own. This may look like a complex task, but with the right help, it can be simpler than it seems. Here are a few issues to keep in mind. Contractors and employees offer (and receive) different benefits. 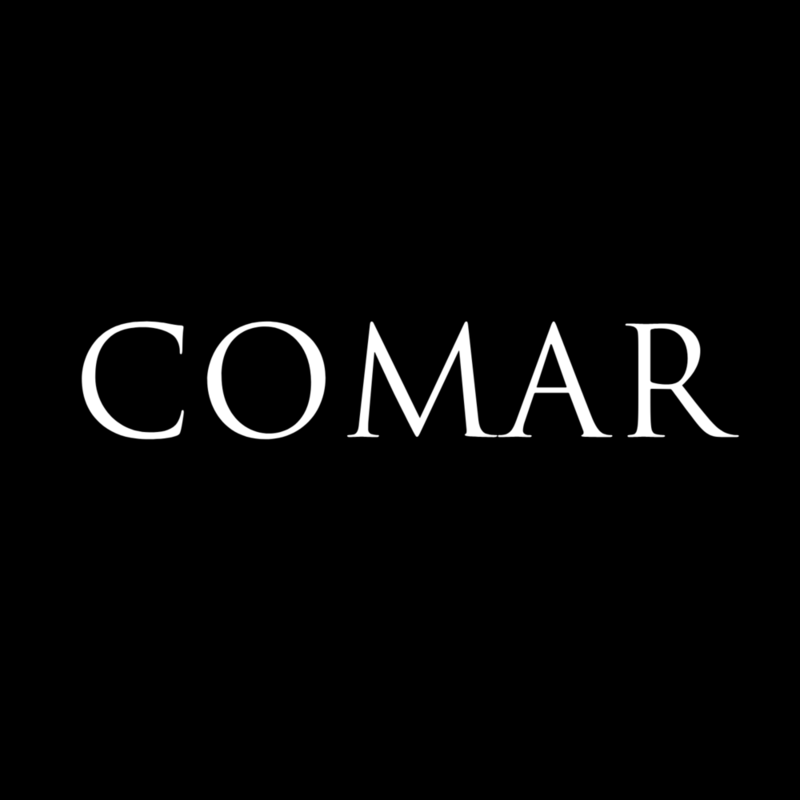 Hiring a contract worker usually means drafting an agreement (Comar Law can help!) that clarifies payment terms and work delivery terms, and anticipates future events like disputes, unclear ownership of materials and information, and what happens if either party wants to leave the relationship. If you and your worker both agree to the terms, the deal is signed and the work begins. An employee, on the other hand, requires some deeper considerations. You may need to withhold both federal and state taxes from his or her check, and you may—if state laws require—need to factor in unemployment and disability compensation, social security, family leave, and PTO. You’ll need to protect your company data and trade secrets, and you may also need to protect your employee by providing insurance benefits and overtime pay. How should you make these decisions? What could go wrong if you miss a critical detail? Talk to our team; we’ll help you prepare for the best and the worst. How do you choose the right person? When you hire locally, you have plenty of opportunities to see and talk to your candidate in person. That certainly doesn’t make the task easy, but at the very least, you have a chance to meet, and once you make your decision, you know where your employee is each day (there in the office with you). Remote employees could be anywhere. Are you prepared for that level of uncertainty? Do you have a plan in place for regular check-ins, progress reports, and expected response times? Do you know what to do if your employee disappears? Are you ready to provide the digital tools that will allow fluid connectivity? Remote employees widen the talent pool. One of the primary benefits of remote hiring involves talent access. When you’re limited to candidates in your local area (or those who are willing and able to move), you need to accept your pool of talent as it is. But when you hire remotely, your options become limitless. If you only want the best, it helps to remove geographic constraints. But you’ll still need to conduct a global search and accept the risks that come with this benefit. Your data access protections, access tracking tools, multi-factor authentication, and security protocols will need to be sophisticated and strong if your workforce is remote. You’ll also need to legally prepare for mistakes, malice, or simple negligence when it comes to trusting remote employees with your network. Comar Law can help. We’ll review your data protocols and your hiring plan, and we’ll help you determine if you’re ready to take on a remote workforce. Then we’ll help you create a plan and move forward while keeping both your company and your employees protected. Contact our team to learn more.